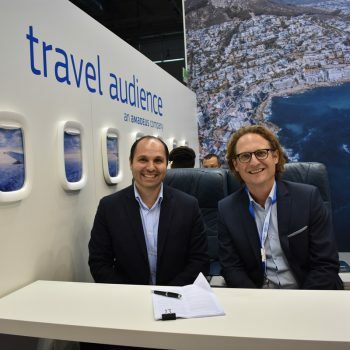 Reach Mena Digital, the exclusive Middle East representative of the digital travel advertising platform, travel audience by Amadeus has held the first-ever series of Travel Advertising Masterclasses for the region’s leading advertising agencies. The 4-day event series hosted senior buyers and planners from Publicis Media, Omnicom Media Group, Dentsu Aegis, MCN and Havas Media amongst others. Representing local and international clients from the Travel & Hospitality, Banking, Retail, Airlines and Automotive industry the attendees had the opportunity to gain in-depth insight about the travel advertising ecosystem, advances in the digital advertising technology field, best practices and campaign optimisation techniques. Travel audience, the pioneer in data-driven travel advertising and the world’s leading digital travel advertising platform, has provided the presenters and keynote speakers and shared insights on the latest industry and technology developments.